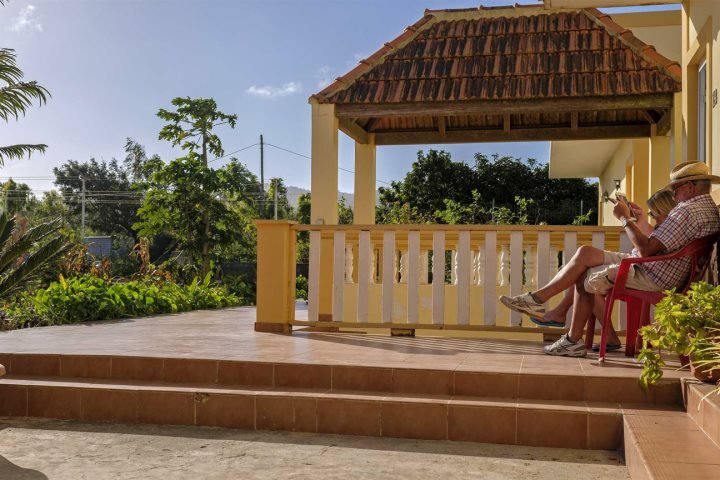 Apart from its picturesque beaches and larger hotels and resorts, Cape Verde is also home to a number of smaller, charming retreats which promise a relaxing and unique holiday in Cape Verde. A wonderful choice for those in search of wellness, Dunas de Sal has been completely refurbished for the 2017/18 season, offering modern, minimalistic guest rooms and a relaxing and peaceful pool area. Dunas also offers yoga, a gym, and a holistic programme, or for those in search of more adrenaline-pumping activities, there’s a water sports centre just across the road, which is where you’ll also find the golden sands of Santa Maria Beach. 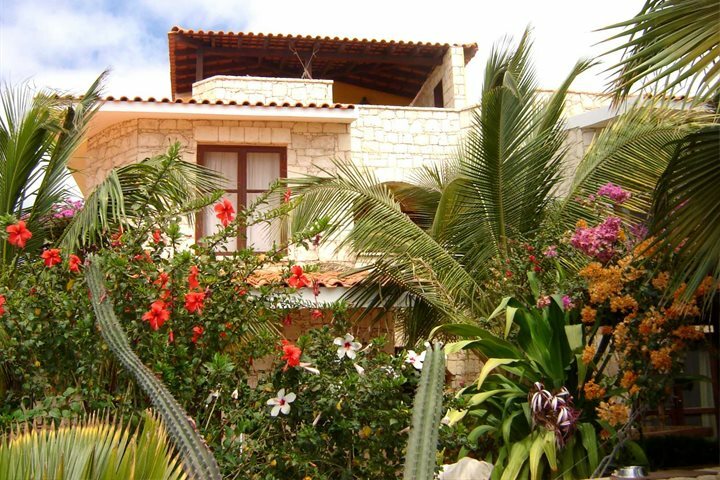 With tropical plants and flowers being the focal point of this little paradise, Orquidea Guest House is perfect for a beach break, where your only worries are where you’re going to relax – the beach or your balcony hammock? You’re also just a short stroll from Sal Rei, the island’s capital; a lazy, quiet town with a handful of local bars and shops. 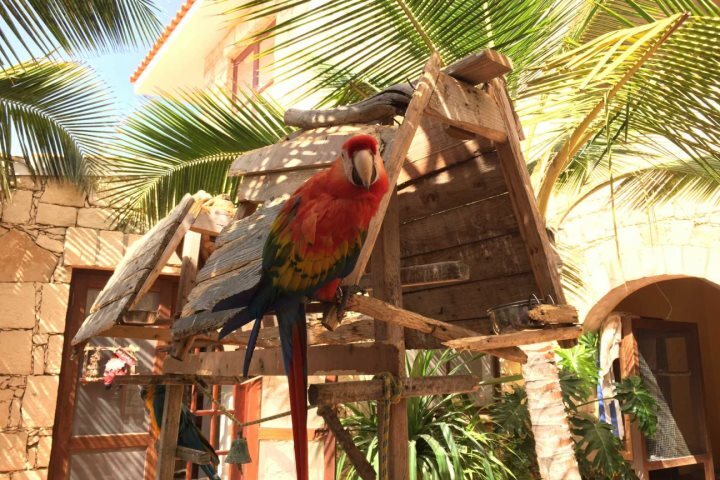 When you arrive you’re also sure to meet the friendly resident macaws, dogs and turtles, offering yet more quirky Cape Verdean charm. Visitors who choose to holiday at Kira’s will enjoy a real home from home. 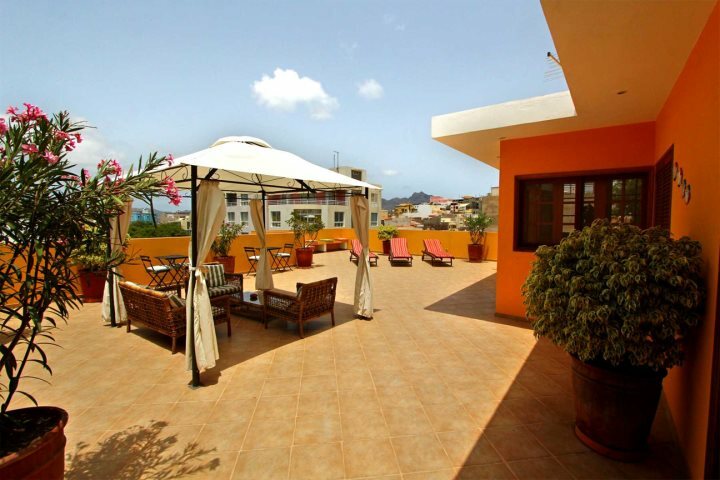 Located in the centre of Mindelo on São Vicente, the cultural capital of the archipelago, you’ll get to soak up the sunshine from the rooftop terrace, or perhaps enjoy a book under the shade of the tropical courtyard? The choice is yours. If you want to head off and explore, there’s a number of shops, bars and restaurants where you’ll discover a variety of live music, or head to Laginha Beach, just a 15-minute walk away and offering white sands and turquoise waters. If a quirky, unique property away from the beach is exactly what you crave, Quinta may just tick all the boxes. 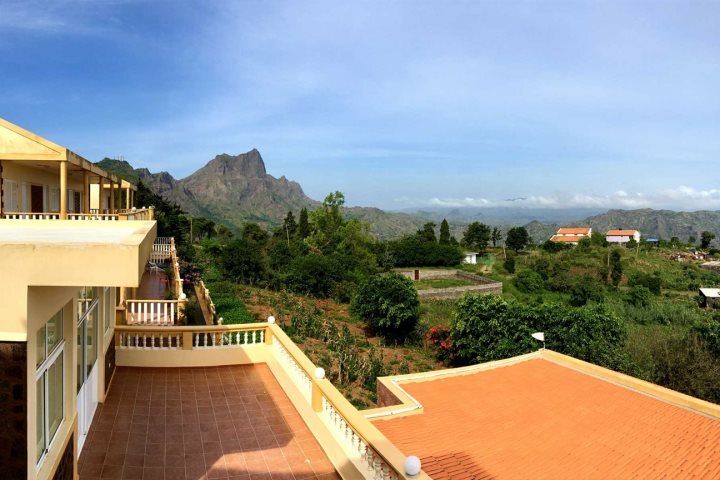 Located amongst the magnificent mountains on Santiago island, this simple yet charming hotel offers a wonderful base from which to explore the surrounding green landscapes, ideal if you love to go out on walking adventures. 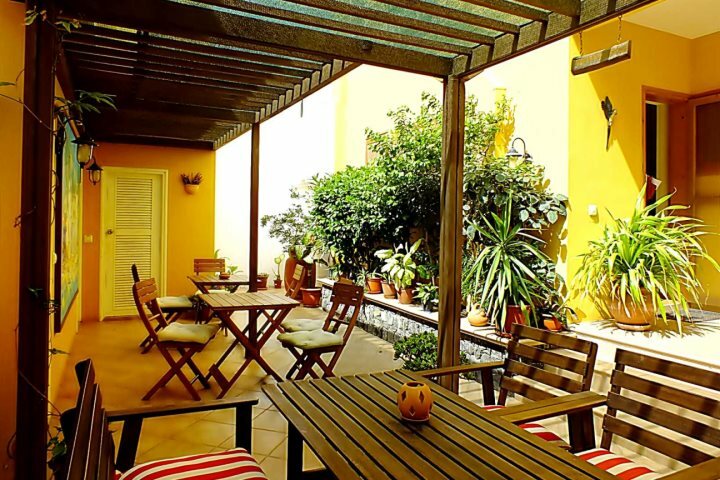 Alternatively, you can sit back and relax on your terrace, whilst soaking up the superb panoramas around you. 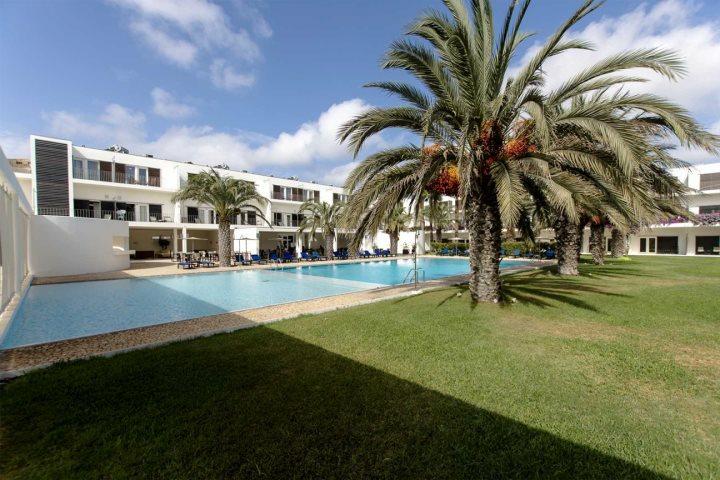 If you’re tempted to find out more about a holiday to Cape Verde, you can see our holiday ideas here, or alternatively browse our complete range of accommodation here.